New to our rental program! Amazing views from the 3rd row!! This house is spacious, beautifully decorated and well appointed. 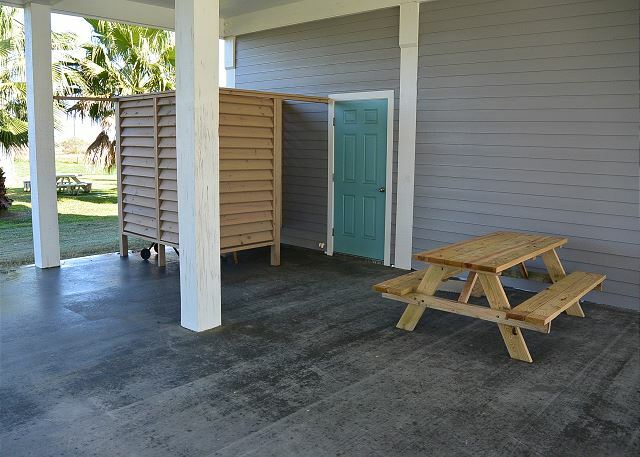 DVD library, outdoor speakers, deck furniture and picnic table. So easy to enjoy this house inside and out!! Beach access: Walk over / Golf Cart Path only. 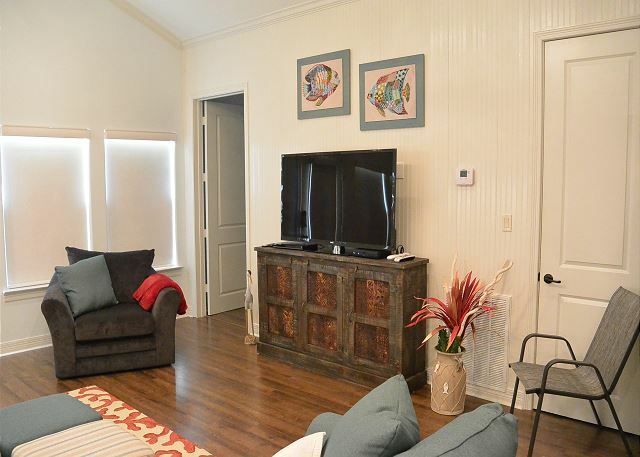 This home works well with HOMES IN THE COBB'S COVE AND LAFITTE'S LANDING SUBDIVISION. Very nice - will come back and rent it again. We had a last minute trip down for a friend's birthday and didn't know what to expect. Overall impressed from start to finish. 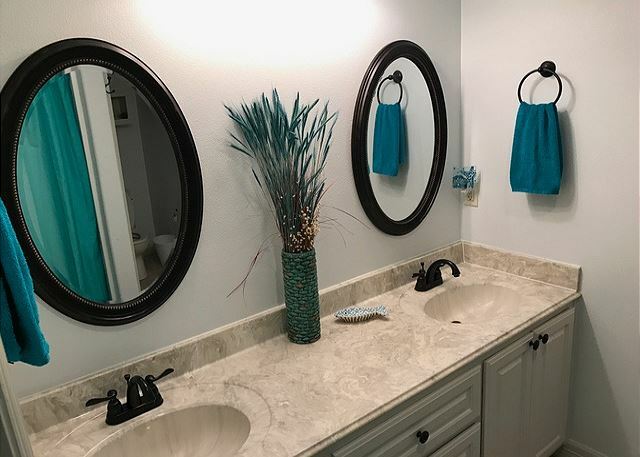 Clean, gorgeous home, plenty of space and loved it so much we just booked again for Labor Day weekend. Highly recommend! Having lots of family join us at the beach for a Cousins Weekend. 1 Sea Castle was so accommodating for one family. Beautiful décor, great kitchen, spacious bedrooms and terrific deck to relax on with family. Would definitely request this property again. We had a wonderful stay at the Sandcastle! This home is beautiful and had everything we needed to make our stay comfortable! Great location! This cabin was very nice and spacious. Definitely would stay here again. At the end of a dead end street so safe for grandkids to play on the driveway. We had a wonderful time at 1 Sea Castle. The home is in excellent condition and well furnished. 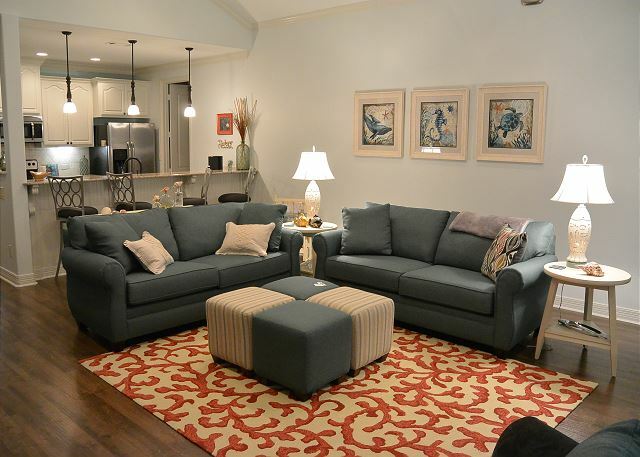 It's open floor plan was perfect for our family. 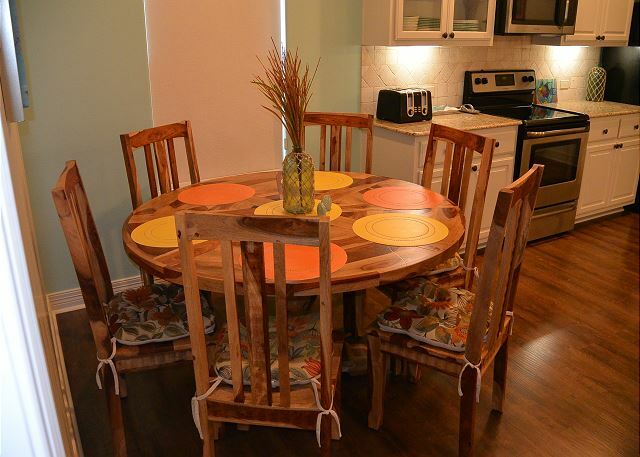 The property is very well maintained and the location could not have been better. You really can see the Gulf from the porch. Information on the website was accurate and extremely helpful. I would definitely recommend this property to anyone who wants a clean, well kept home, with room for adults and children alike. We hope to rent this property again. This was an excellent rental. The home/furnishings were in excellent condition. 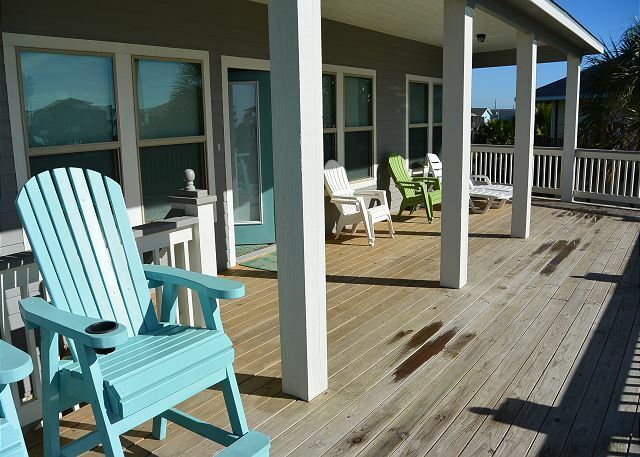 The home is on third row, however it is not too far to walk to the beach; however a golf cart makes it a lot easier with chairs and beach equipment. The home does need Wifi and ESPN on the TV. The Cobb Rental Team are a great asset! Would rent again next year. Thanks for the review! Great news - ESPN has been added! !